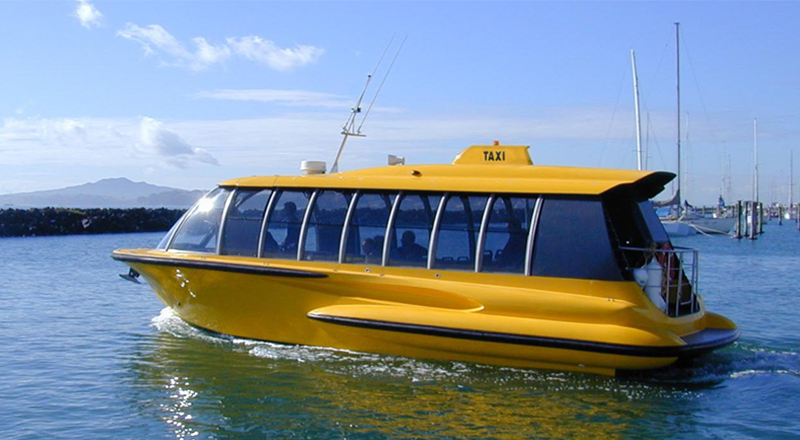 The water taxi is a valuable service that many countries of the world are keenly using. Cab Startup provides water taxi app solution to anyone who wants to step into this business domain, or who is already a part of it but want to get an edge over their competitors. It might seem that water taxi service does not hold much importance in the taxi industry, but you will be surprised to know about the demand it has. So, if you are deciding to take part in joining this taxi industry; then it will prove advantageous to invest in water taxi business. Get Water Taxi Whitepaper Straight To Your Inbox! Cab Startup is known for its quality work in all the domains of on-demand taxi platform development. 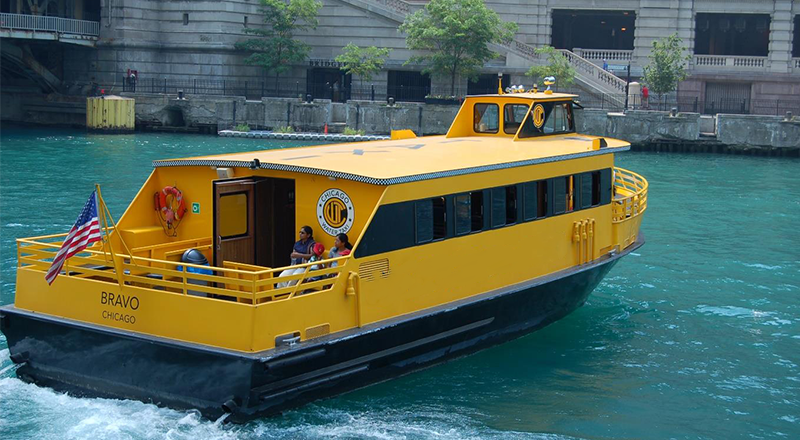 Online water taxi booking system has become a need with the evolution in technology. We provide a useful on-demand water taxi dispatch software to the business owners working in this industry. We design personalized water taxi solution which offers the companies in this sector with the potential opportunity to have the best water taxi booking application and surpass all their competitors that are using other water taxi software solutions. 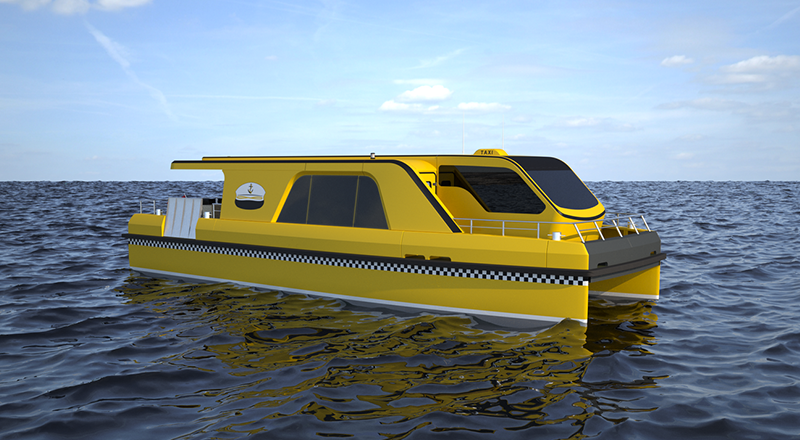 Cab Startup provides a customized water taxi solution precisely as per your requirements, which is better than developing a new water taxi app from scratch. We struggle to give a positive experience to startups as well as existing businesses using water taxi app solution.